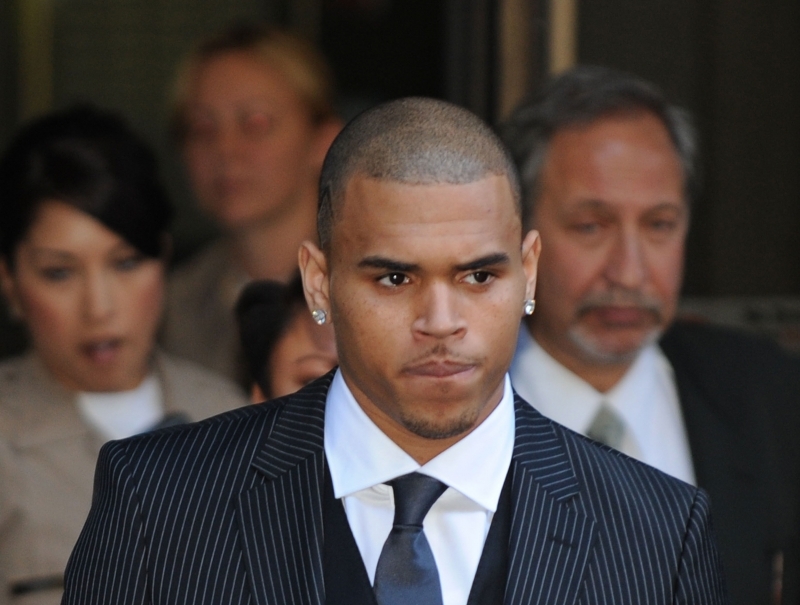 Chris Brown is still feeling the backlash from his attack on girlfriend Rihanna. Not only do some fans refuse to forgive him for assaulting her, now some stores refuse to sell his album. Chris was hoping that major retailers would pick up his new album Graffiti just in time for the holidays, but some stores are refusing to stock his album--and Chris is furious about it. He tweeted: “I’m tired of this s**t. major stores are blackballing my CD. Not stocking the shelves and lying to customers. what the f**k do I gotta do? (sic)"
Chris has publicly apologized for beating his girlfriend and claims to have learned his lesson, but it looks like retailers aren't as forgiving as he hoped they'd be. Rihanna suffered, now it´s Chris´ time.